A number of regional graduate schools are frequent participants in our Graduate Fairs and Career Fairs. Attending these fairs can give you a good opportunity to learn more about these graduate schools. Representatives are always ready to answer your questions and provide you with helpful literature. Log into your Handshake account to view which graduate schools are scheduled to attend upcoming fairs. The University of Mississippi is recognized as an R1 research institution and offers nearly 100 different master’s, specialist, and doctoral programs through the Graduate School and the schools of Accountancy, Applied Sciences, Business, Education, Engineering, Pharmacy, and the College of Liberal Arts. Comprehensive in scope but relatively small in size, UM provides excellent academic opportunities for advanced studies in a supportive and nurturing environment. Our diverse graduate community comprises outstanding faculty and students from around the globe. Our research funding and resources continue to increase at a record-setting pace, and our beautiful campus reflects the tremendous vitality, expansion, and renovation that have occurred within the past decade. 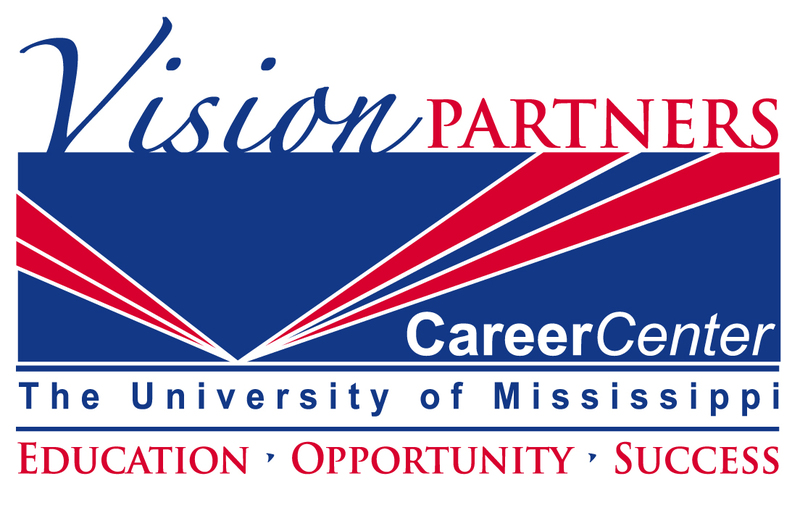 To learn more about Graduate School at The University of Mississippi, click here. A directory of thousands of American graduate programs. Educational portal that comprises the web’s most comprehensive listing of accredited programs and information on graduate school examinations. Search for programs and career opportunities in the Graduate Nursing field. The website content was developed by Kim Wood an educational consultant and classroom teacher with 30+ years of experience. The site we have created contains the most complete database of graduate education programs on the web — featuring over 3,000 programs. It also contains interviews with current students, job resources, informative articles and state-by-state certification information. The most complete directory on the web of teacher education degree and certificate programs offered by over 1,700 colleges. An extremely comprehensive site for graduate and professional students. Perhaps not quite as comprehensive as the NAGPS, but useful. An alliance of business schools, corporations, and minority alumni providing fellowships, graduate school preparation, internship assistance, and career networking. Premier career site for students of color. Website for HACU, an organization that represents more than 300 colleges and universities committed to Hispanic higher education success. Works with universities as well as provides access to educational funding and career development opportunities. General links for information about diversity programs. Lists banking products and financial aid information that they offer to graduate students. Formally www.lawstudentparadise.com is an excellent interactive site that features an online bookstore, career center, discussion board, and case reviews. Provides financial support, mentoring, and professional development to graduate business students to advance them within the global finance community. An initiative designed to increase the diversity of business school faculty by supporting Native Americans, Hispanic Americans, and African Americans in business doctoral programs.